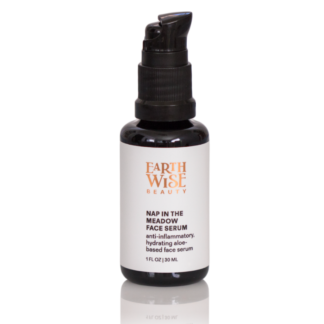 A concentrated, corrective face serum for radiant, even-toned skin. 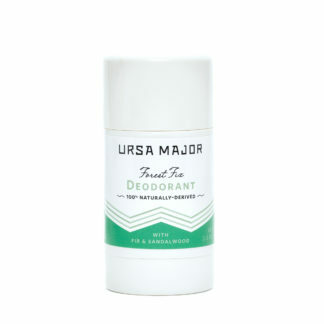 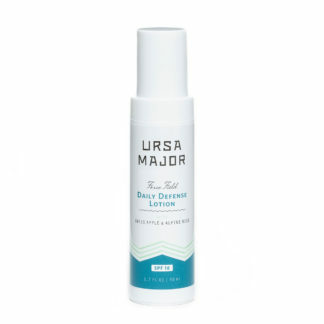 This featherweight face serum from Ursa Major goes deep to provide instant hydration while brightening and smoothing skin’s tone and appearance. Whether you are trying to get more radiance in the skin, or reverse sun damage, this serum helps to ‘brighten up’, and give you hydration and a more even tone. 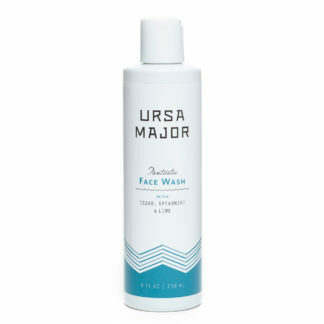 Use alone, or layer beneath your favorite daily face lotion or night cream. 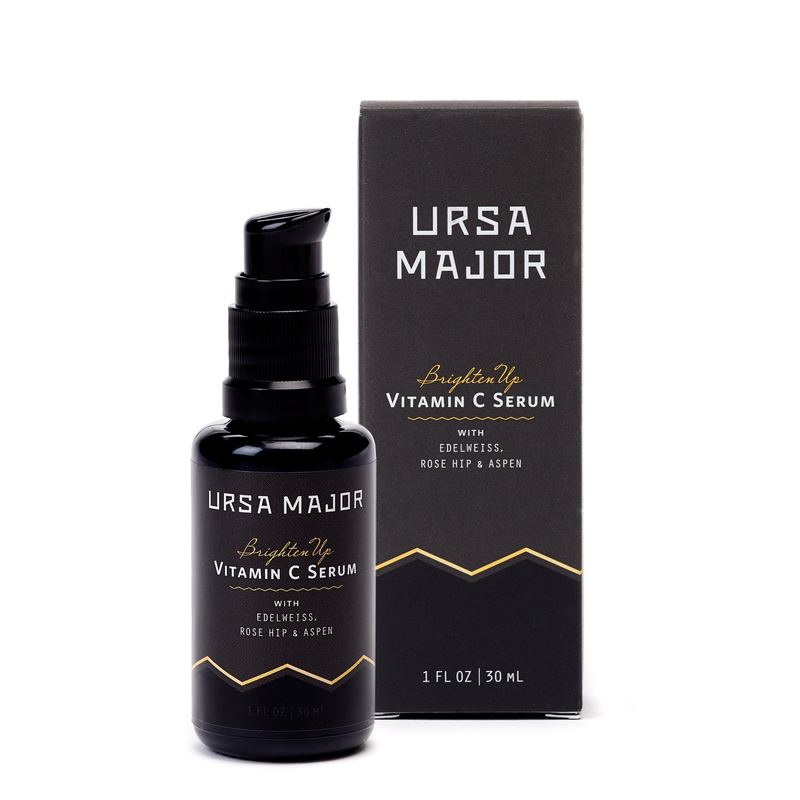 The Brighten Up serum features a highly-stable form of Vitamin C to ensure peak freshness and potency over time.